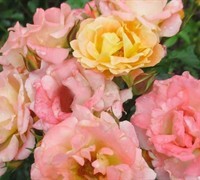 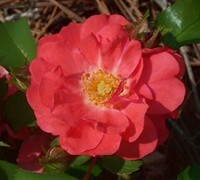 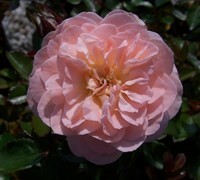 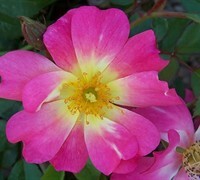 DriftÃ‚Â® Dwarf Roses are a cross between full-size roses and miniatures. 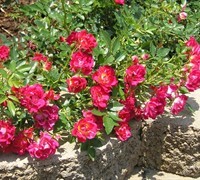 They are disease resistant roses with a low, spreading habit that makes them perfect to plant in groupings, mass plantings, as a border and in container gardens. 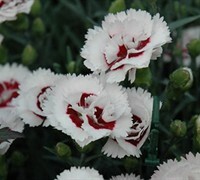 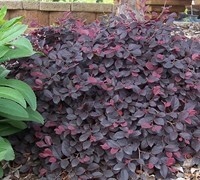 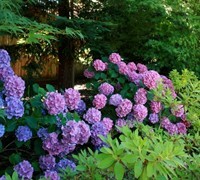 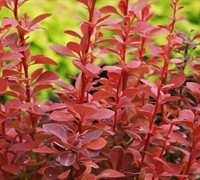 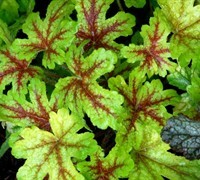 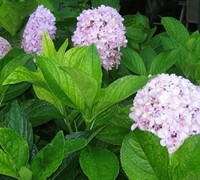 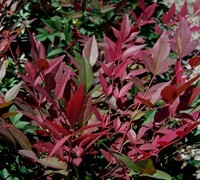 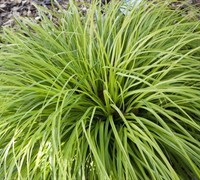 ToGoGarden.com ships only the highest quality straight from the grower, container-grown, fully rooted plants at the best prices, which are ready upon arrival to plant and augment in your landscape or gardens.